E-commerce has made businesses cosmopolitan, with a wide spread, global reach and capable to serve a customer anywhere in the world. Content management system is the most crucial tool that can equip businesses with best e-commerce capabilities, makes easier for businesses to manage their e-commerce endeavors and simultaneously also makes the e-store user friendly for customers. That’s why before you set up your e-store, you must know the best CMS for your e-commerce set up, what we call “made for e-commerce” CMSs. 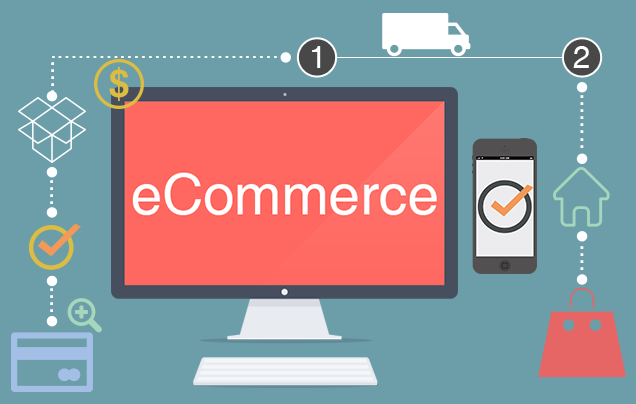 While there are lots of Content management systems offering e-commerce benefits, we pin down the most reliable, most adored and top most performers in the e-commerce segment. 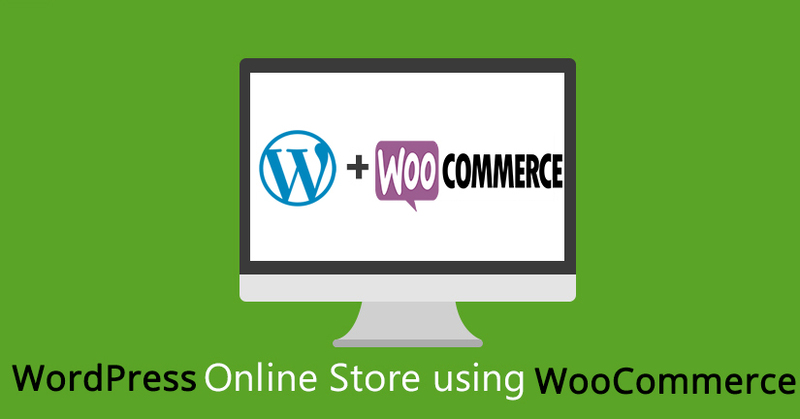 WooCommerce is a powerful, extendable eCommerce plugin from wordpress that helps you to sell anything and offer premium eCommerce themes and extensions to further enhance your e-commerce capabilities. It offers smart dashboard widgets & reports to keep track of incoming sales and reviews, stock levels and general store performance and statistics, provides customizable eCommerce themes or even provide flexibility to build your own using the built in shortcodes and widgets. WooCommerce works well with any theme, including the default WordPress themes but you can also use the special WooCommerce themes, it also offers features whether you are sole traders or a global superstore selling thousands of products. WooCommerce also comes with several popular options including PayPal Standard for accepting Credit Card and PayPal account payments, BACS, Cash on Delivery, flat rate shipping, and free shipping. Their other popular extensions include Product Add-ons, Table rate shipping, Product CSV Import Suite, WooCommerce Subscriptions and Dynamic Pricing. The WooCommerce community keeps developing new utility extensions and add-on features to make the e-commerce extremely easier to manage on WordPress. Joomla is already one of the best CMS available for a website but when it comes to e-commerce it outscores most of the CMSs in the segment. Joomla is great option when it comes to mid-size e-stores and small e-commerce businesses to set-up an easy to manage e-store with user friendly e-commerce capabilities. Joomla CMS offers administration backend functionality, supports unlimited products and categories, provide feature to Add/Edit/Remove categories, products, manufacturers, customers, and reviews. It provides easy backup and restore feature for the database, multilingual support, Multicurrency support, automatically updated currency exchange rates, you can select what to display, and in what order in the product listing page and endless e-commerce add-ons and features. 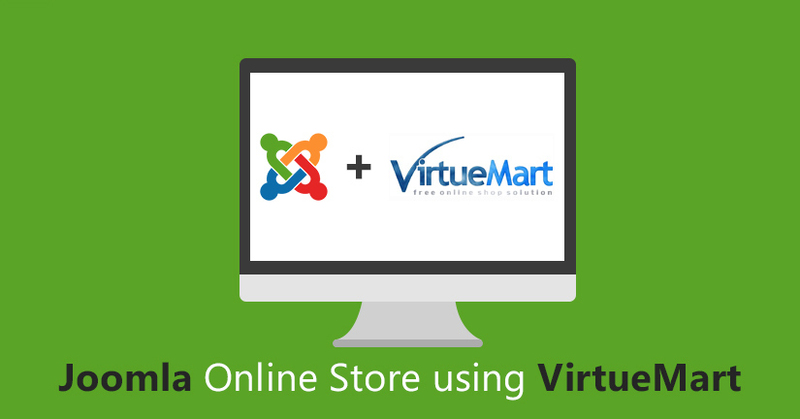 While the VirtueMart extension in the Joomla CMS framework is the big advantage for e-commerce businesses to design a feature rich shopping cart for an amazing e-commerce experience. While for payment processes it provide onsite payment processing services with via Authorize.net, PayPalPro, while offsite payment options PaySimple, Paybox, PayPal, SlimPay, WorldPay and Amazon Payments. Shopify has best shopping cart solution to offer for the start-ups and businesses looking for an economical, easy to create and east to manage e-store with simple e-commerce functionality. 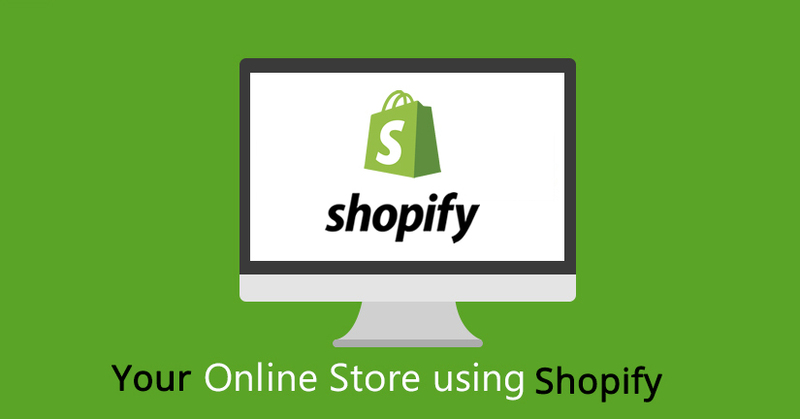 Shopify provides features to capture information, manage database, options to display inventories, features to use discounts, sales, collections, links to and from e-commerce website with options for payment gateways and shipping modules. Further Shopify also offers e-commerce plug-ins to manage your e-commerce business more easily with accounting plugins, email marketing plugins, importer plug in to import your information from most popular providers. The Shopify anywhere widget makes it extremely easy to embed your store anywhere, apps to help you integrate an affiliate or rewards system into your store and Facebook plugins to get social and open up a store on Facebook containing all your products on Shopify. Shopify in a way simplifies the e-commerce management for businesses and makes it easy to handle. Magento is another open source e-commerce platform for business of any magnitude from small sized startups to mid-level ventures and large scale businesses. Magento is an MVC system, it provides plug-ins to support online stores in diverse domains while providing SEO, catalogue management and content management tools, promotional features, set up to launch loyalty programs and safe and quick payment methods and gateways. 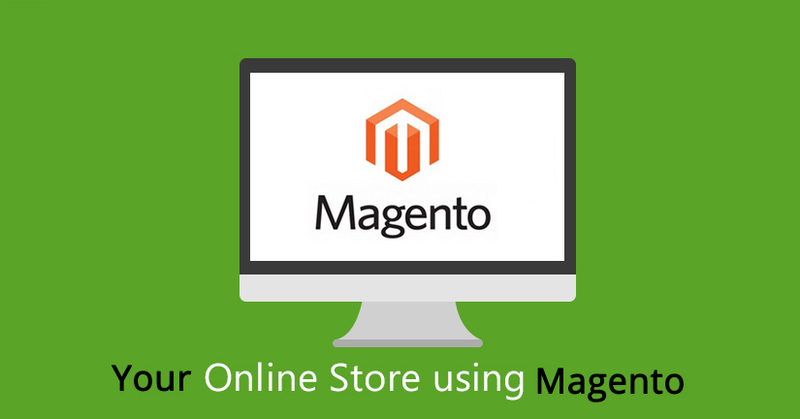 Magento platform provides Multi-store and multi-site functionality to the e-store and easy mobile e-commerce features to buy products using mobile devices, smartphones and tablets. It has easy product management features, comprehensive range of product display options. While it provides an easy to go through features for buyers with dynamic browsing features, categorization and filtering options for a reliable and secure shopping environment. While the Magento marketplace module is a unique extension to convert an e-store into an e-market place for retailers to let other retailers sell through their e-store and earn on products sold. The sellers just have to subscribe to your e-store; they will get accounts to login, build and manage their homepage, login profile and products they want to place on your online store. For e-store owners it’s another e-commerce opportunity to earn more and drive huge traffic for their website.